A statewide organization says Indiana has an opportunity to use technology and innovation to create high paying jobs. 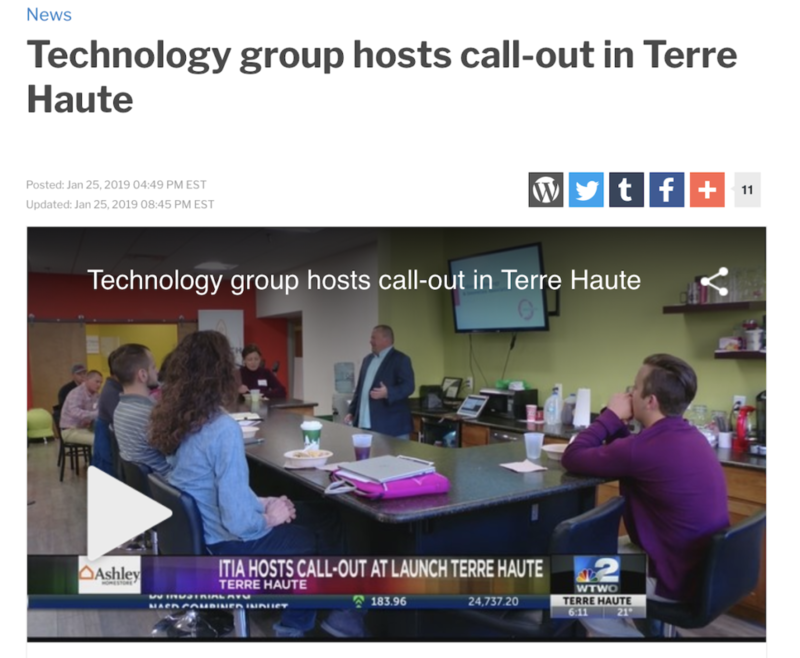 On Friday, the Indiana Technology and Innovation Association hosted a call out at Launch Terre Haute. The group is looking for members interested in voicing the interests of the industry to legislators at the statehouse.